As an Edgars Club member, you save on ticket prices for the brilliant comedy ventrilloquist performance Puppet Guy. South Africa’s favourite bad-boy puppet Mr Chester Missing is back with his ventrilloquist sidekick Conrad Koch. Be ready for some laughs and belly aches. 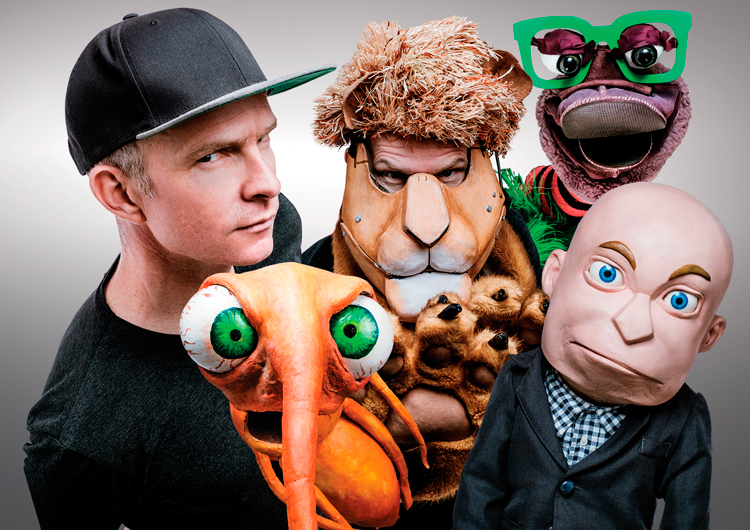 Don’t miss the chance to see South Africa’s most famous puppet, Chester Missing, and his sidekick, ventriloquist Conrad Koch, in side-splitting action. Puppet Guy is an internationally acclaimed ventriloquist comedy show in which Koch masterfully characterises various puppets and brings in the audience to participate. Edgars Club members get 10% off tickets to see the shows in Joburg from 27 March – 13 April at Pieter Torien’s Studio Theatre, Montecasino from as little as R117. For more info, click here. Ts and Cs apply.